Telegram is a free messaging app that focuses on speed and security. There are official Telegram applications available for iOS and Android as well as various unofficial clients for Windows, Mac OS X and Windows Phone. 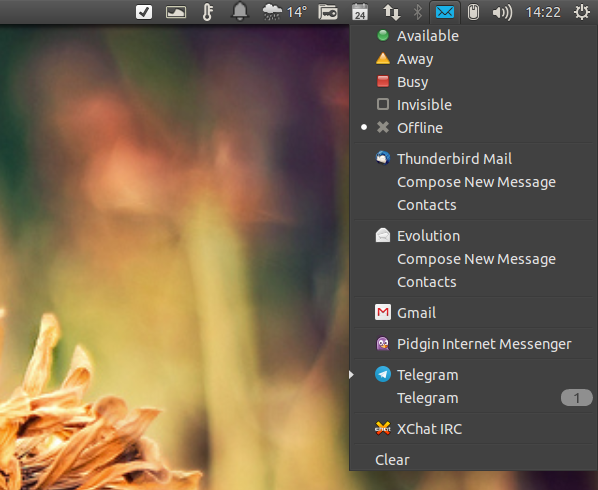 On Linux, Telegram is available as a Chrome App, browser app as well as a command line client and now, thanks to Costales' work, you can now also use a Telegram webapp in Ubuntu. 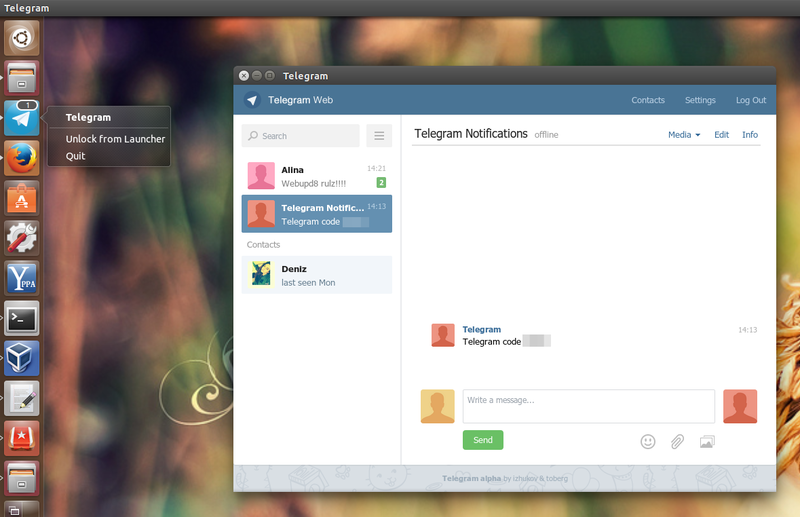 The Telegram Ubuntu webapp uses Webogram (an unofficial Telegram Web App) under the hood and features Unity Dash integration so you can launch Telegram from Dash and also, you get Unity Launcher / Messaging menu conversations unread count. Once installed, launch Telegram from Dash. Note that to use Telegram, you must firstly install it on your mobile device. To grab the source code, report bugs, etc., see the Unity Telegram WebApp Launchpad page. thanks to Costales for the tip!